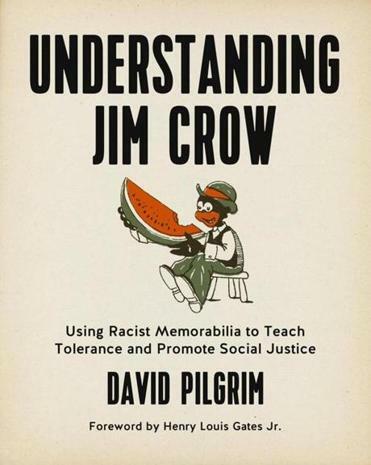 “I am a garbage collector — racist garbage” are David Pilgrim’s opening words in “Understanding Jim Crow: Using Racist Memorabilia to Teach Tolerance and Promote Social Justice” (PM). This heavily illustrated book is a memoir of his decades-long drive to collect racist books, illustrations, and knickknacks in order to help Americans confront, understand, and move past racism. Pilgrim’s collection is the foundation of the Jim Crow Museum at Ferris State University in Big Rapids, Mich., where he is a sociology professor. In one chilling chapter, he describes the mixed emotions he felt as he bid at an auction on a Ku Klux Klan robe.